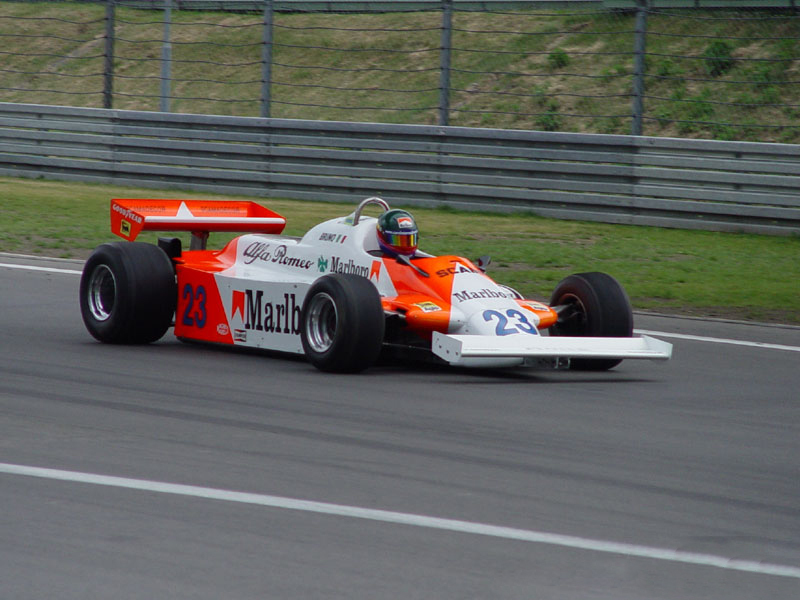 At the beginning of the 1981 season, the 179s were fitted with adjustable dampers and denoted as 179C. A lower 179D was the next evolution and the final version which raced was the fully carbon-fibre 179F. Alfa Romeo suffered a sad loss when Patrick Depailler was killed while testing the car at Hockenheim in 1980. 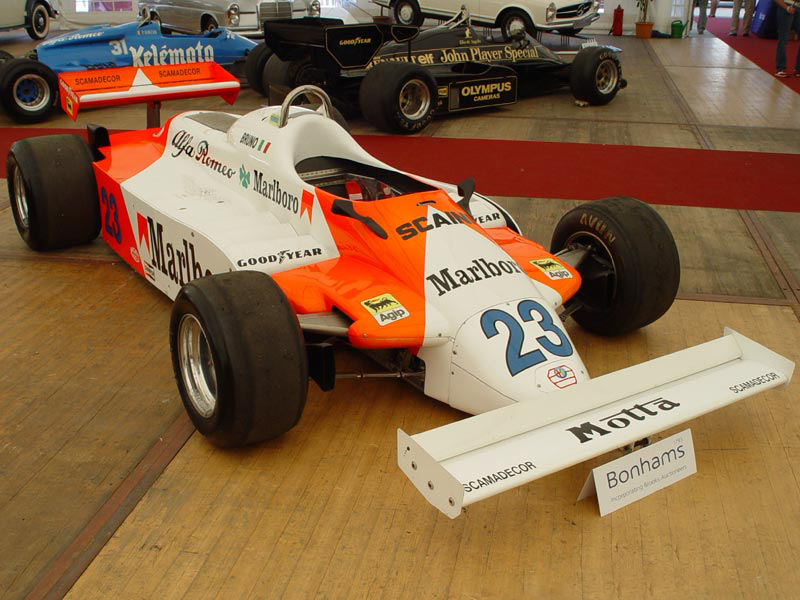 There was also a V8-engined version of this car, the 179T in 1982, which was used for testing the 1.5 L turbocharged engine. 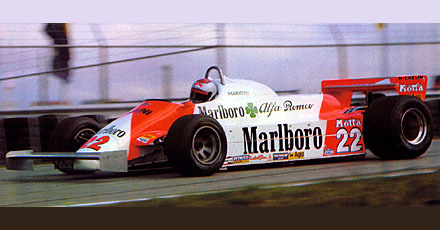 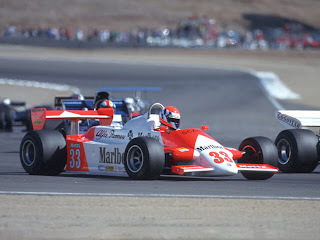 The 179's best achievements were Bruno Giacomelli's pole position at the 1980 United States Grand Prix at Watkins Glen and 3rd place in the 1981 Caesars Palace Grand Prix. The car scored 14 points from 61 races. 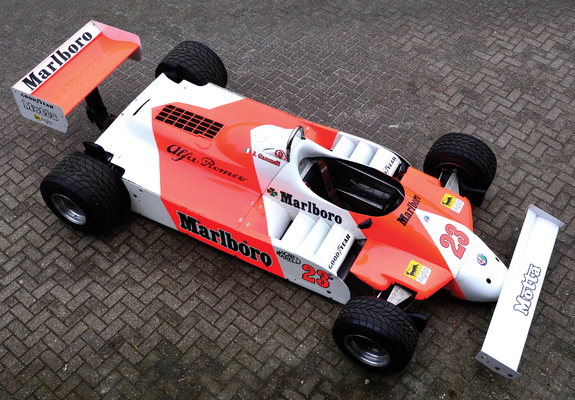 Last updated on 31 December 2013 at 23:54.